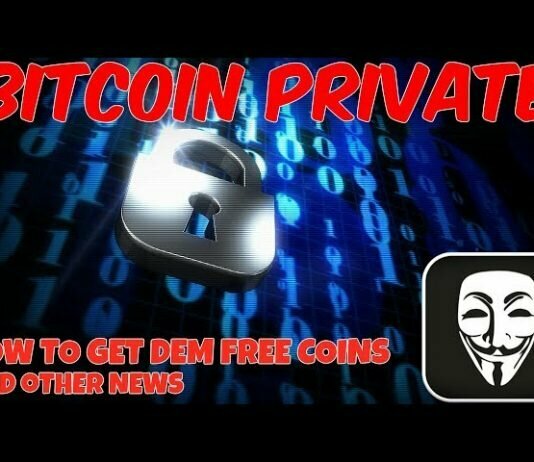 All About Bitcoin Private: Hard-Fork INCOMING! 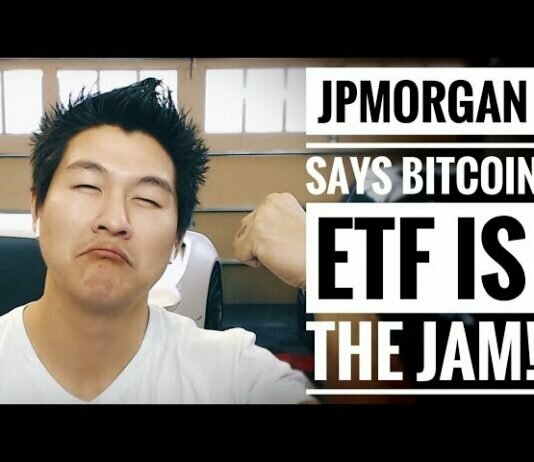 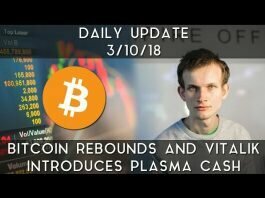 / Man Robbed Of 300 BTC / MyCrypto Beta Epix / More! 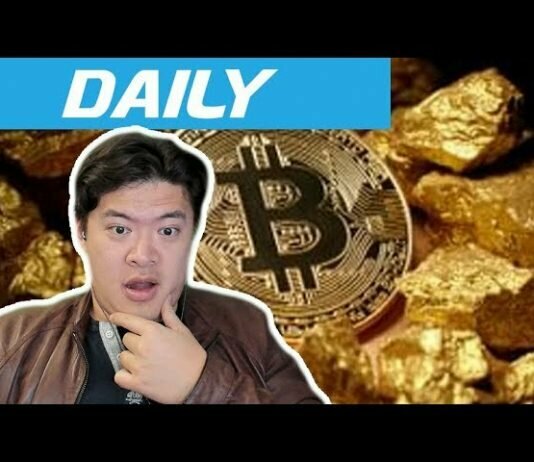 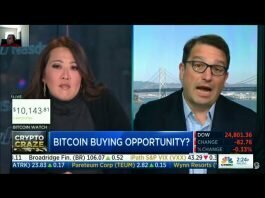 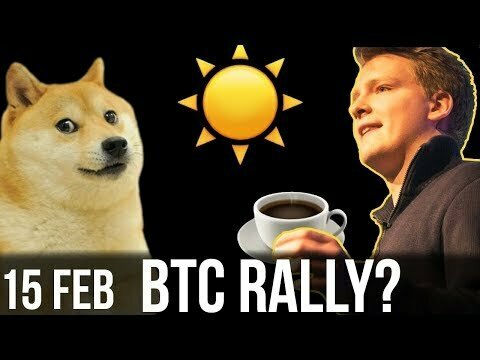 Daily: Crypto Starts BLEEDING / Bitcoin Gold Sell-off?